Been busy counting stitches on these bad boys, as part of my recent Nana obsession. It’s true what you’ve heard; Cross Stitch is enjoying a come back, and it’s no longer restricted to the naff florals and barn yard scenes of yesteryear. I learnt this the hands on way when myself and friend May took a class in Grumpy Cat Cross Stitch. That’s right; you’re favorite feline internet sensation can now be crafted with thread and tiny squares. 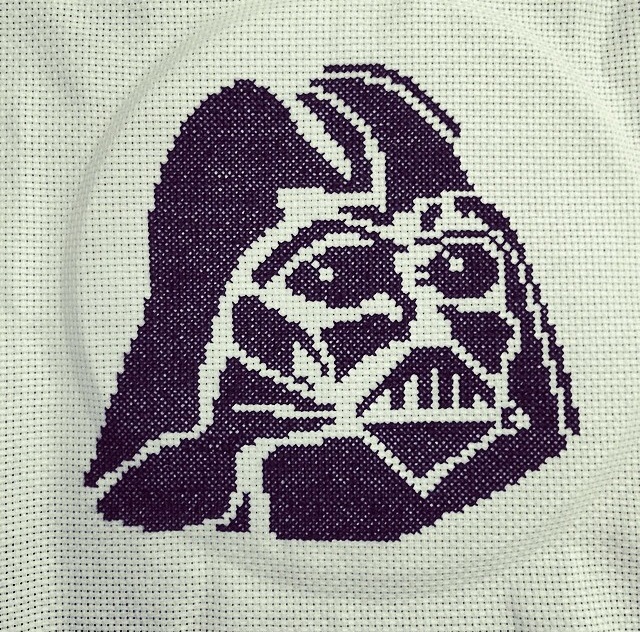 Cross Stitch is back, and this time it’s cool damnit. 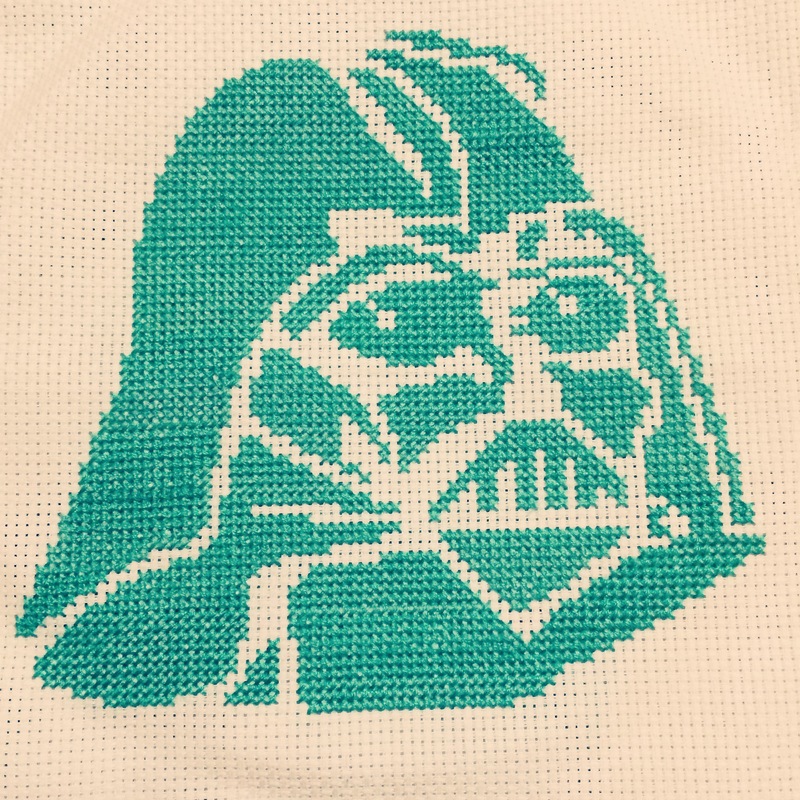 You can find my Darth Vader’s, hand sewn with love, going up for sale at The Feather Tribe.